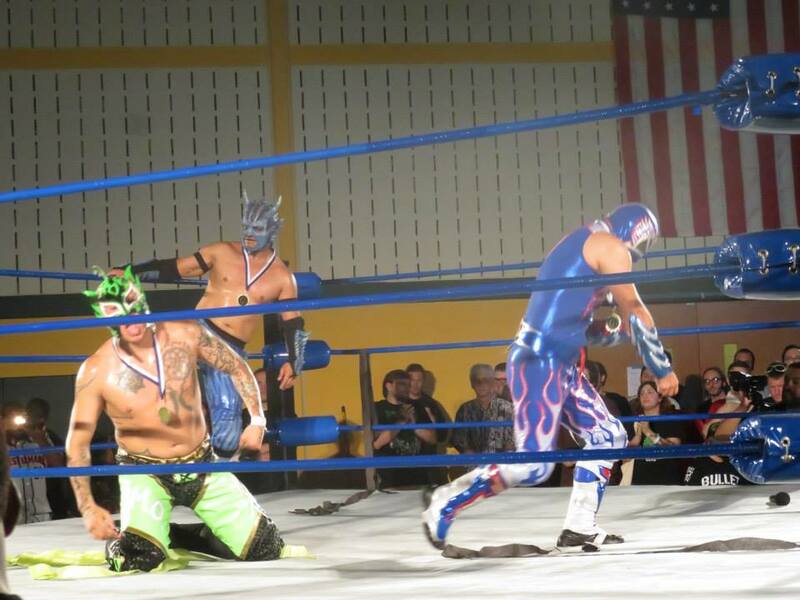 Impact Wrestling Superstar Abyss is hall of fame bound. 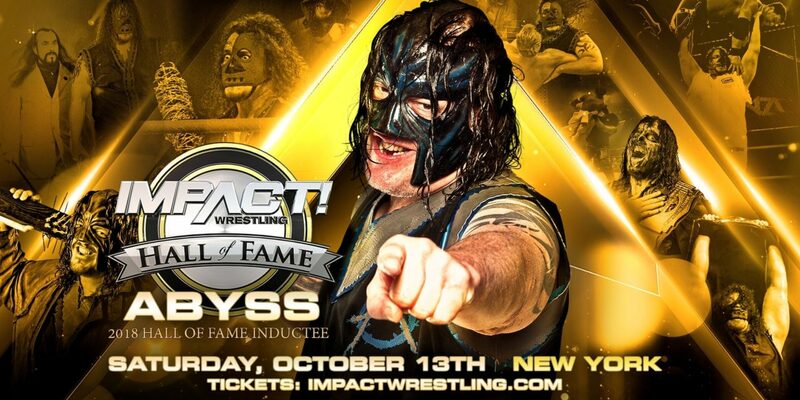 Very soon (Oct. 13) Abyss is going into the Impact Wrestling Hall of Fame. 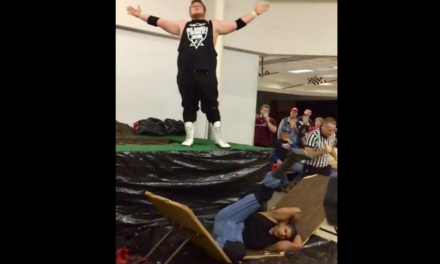 Before that happens, he’s part of a big fundraiser show for Stride Pro Wrestling on Saturday, Oct. 6. The Monster faces Roger Matheus. These two have clashed before but never in a Stride ring. That show is at Community Consolidated School Dist. 204 in Pinckneyville, Illinois. We’re raising money to build a new locker room for the school. Very penny raised that night supports the cause. 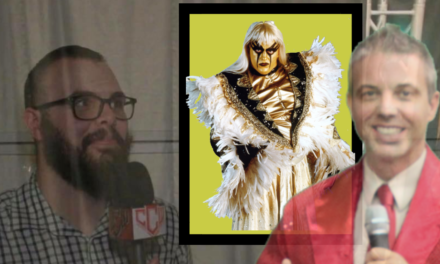 I had a chance to sit in on a conference call with Abyss and other pro wrestling journalists. I recorded a portion of the call and am sharing it with you all. 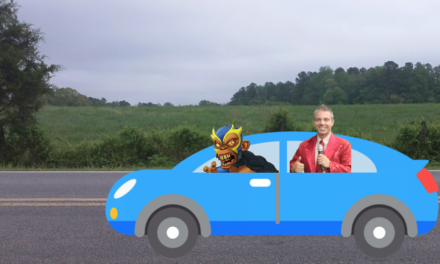 Remember, he’ll be here in southern Illinois on Oct. 6. Get ticket info here. 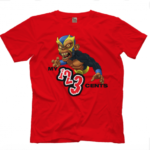 If you’re into t-shirts, check out the My 1-2-3 Cents store on Pro Wrestling Tees. 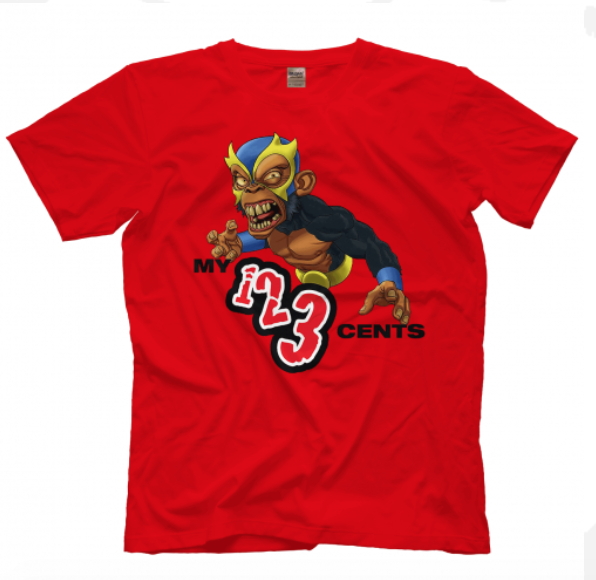 You can shop here for your Mondo the Monkey shirt. More designs are coming soon. If you have ideas for shirts, let me know. Until I sell 25, I’m limited to four designs though.